Ever been walking around the Essex Estuaries? 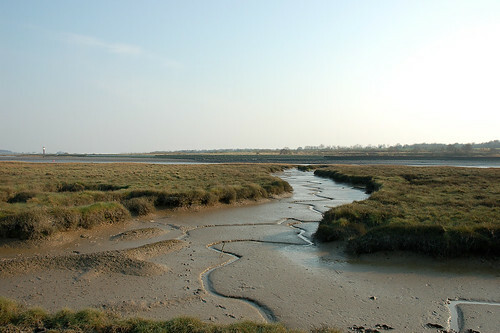 The Essex Estuaries is a designated Special Area of Conservation (SAC), particularly due to its open coast mudflats and sandbanks. 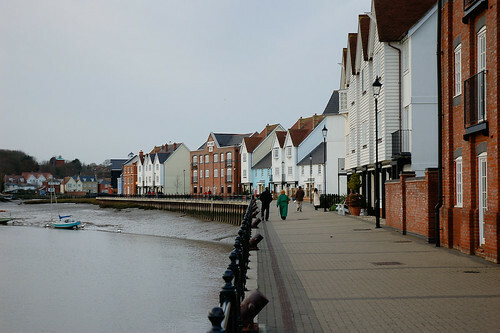 The SAC stretches from Wivenhoe, down around the Essex coast round East and West Mersea, to Southend-on-Sea / Leigh-on-Sea, where there is also some great walking in the nearby country parks and on the islands. 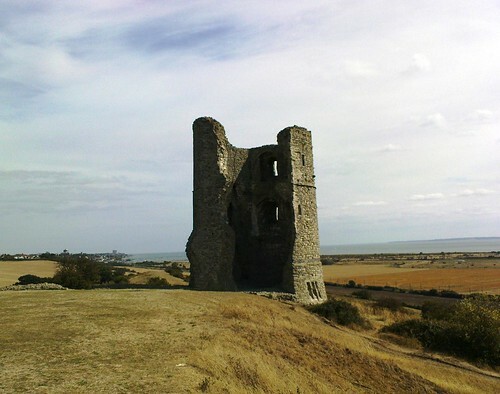 Reached from Leigh-on-Sea, a short walk takes you to Hadleigh Country Park and the distinctive castle (some say it’s haunted). 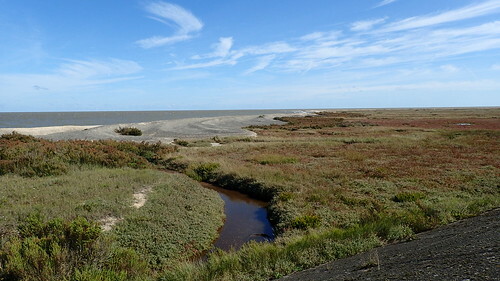 Nearby Two Tree Island, a 640 acre nature reserve, can easily be visited on a walk to Hadleigh. 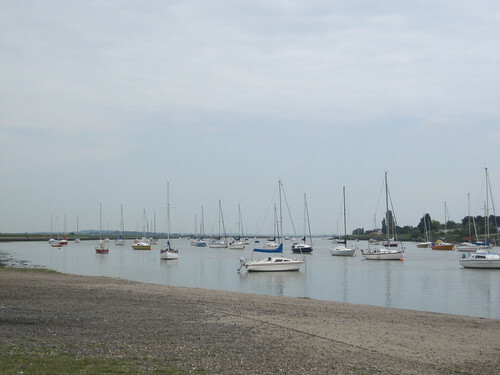 From Burnham-on-Crouch, North Fambridge or South Woodham Ferrers you can explore the tidal River Crouch. 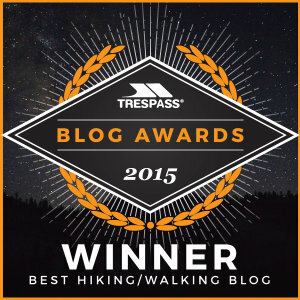 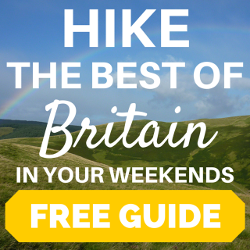 This is definitely one for you if you like peace and quiet; most walkers report seeing nobody on their visit. 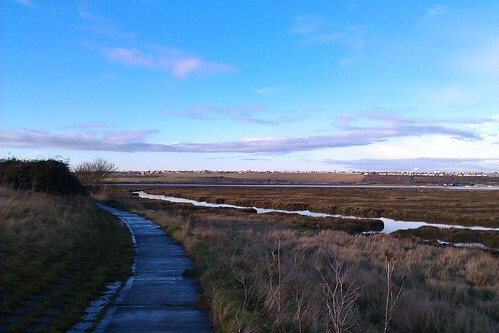 Canvey Island is just south of Hadleigh Country Park, accessed from Benfleet station. 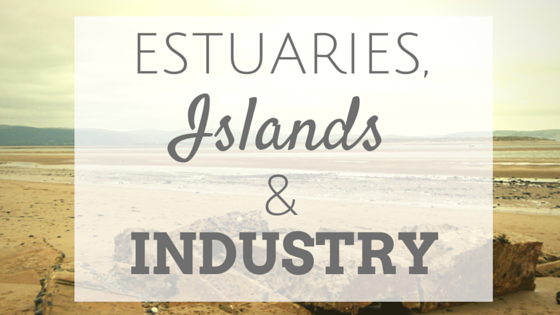 A walk around it is an intriguing mix of coastal beauty, sea defences, and heavy industry. 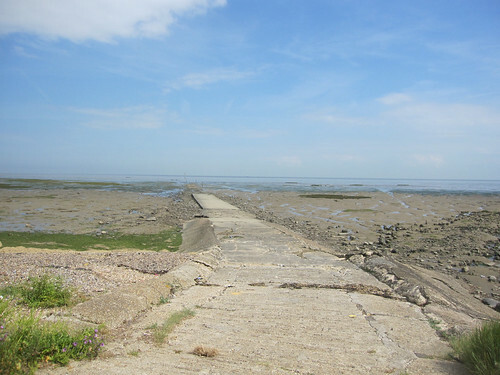 The Broomway is a notorious tidal path along the Maplin sands to Foulness and is one of the most dangerous paths in Britain. 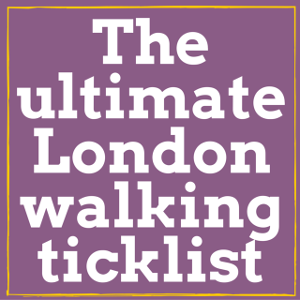 The path used to be marked with large posts (‘brooms’) but now can only be followed by a compass reading. 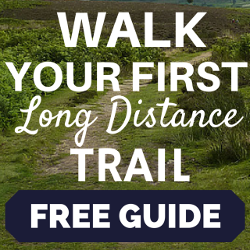 As the path disappears under the tide, which rushes in extremely fast, the route is incredibly dangerous and it had caught out many a walker with tragic consequences.